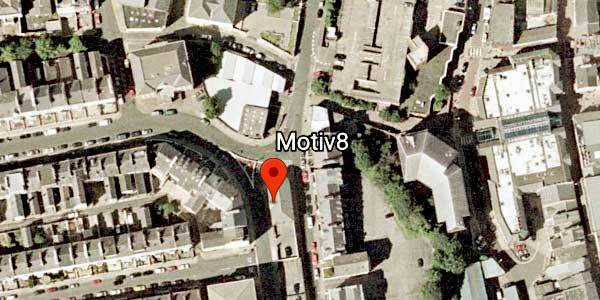 MOTIV8, formerly the Isle of Man Alcohol Advisory Service is a local registered charity on the Isle of Man (Established in 1978). We are a dedicated team of highly qualified and experienced counsellors who specialise in addictive behaviours. We are committed to helping our clients make positive changes to their lives with a non-judgemental therapeutic approach. Our philosophy is that of harm reduction and a person-centred approach in that we believe all individuals have the power to make positive changes that can reduce and delay significant harm to themselves and their families.